Sebastian Inlet State Park campground has 51 campsites and is located next to the inlet and a short walk from the beach. All campsites have water & electric hookups. They also have a table, fire ring and grate. Campground amenities include drinking water, flush toilets, hot showers a laundry and dump station. Other facilities at the park include a marina (with boat rentals), boat ramp, boat slip rentals, butterfly garden, cafe and picnic areas. The area is a primer saltwater fishing location and also has some of the best surfing on the Eastern Seaboard. Other outdoor activities include swimming, body-surfing, snorkeling, skin diving, boating, kayaking, beach combing, biking, picnicking and wildlife viewing. There’s also a museum on the site of the 1715 Spanish Treasure Fleet salvors’ camp. Jonathan Dickinson State Park is also 70 miles to the south run the West Palm Beach area. Visted Sebastian Inlet State Park Campground lately? We'd love to hear about your adventure. Did you find us useful? Did we forget something? Anything our community should know before heading out to Sebastian Inlet State Park? At Sebastian Inlet State Park – pets are allowed on leash in the campground and day-use area (but not on the playgrounds, beach, bathing areas or cabins). 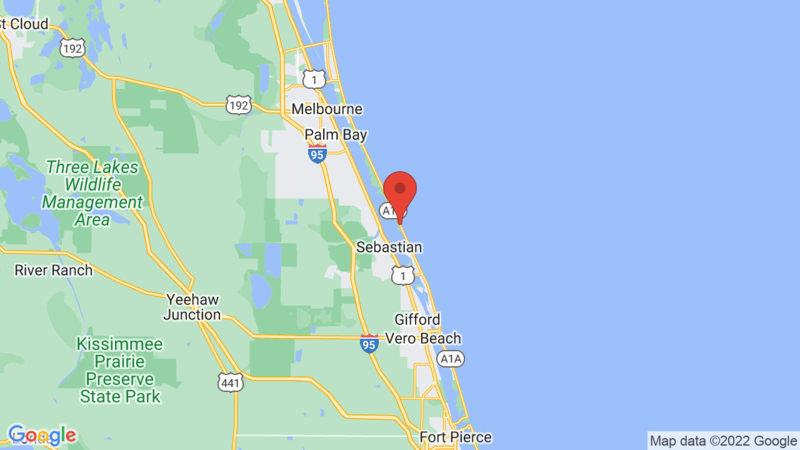 To check available, rates and make a reservation at Sebastian Inlet State Park you can click on the ‘Make A Reservation’ button/link on the camping page HERE.